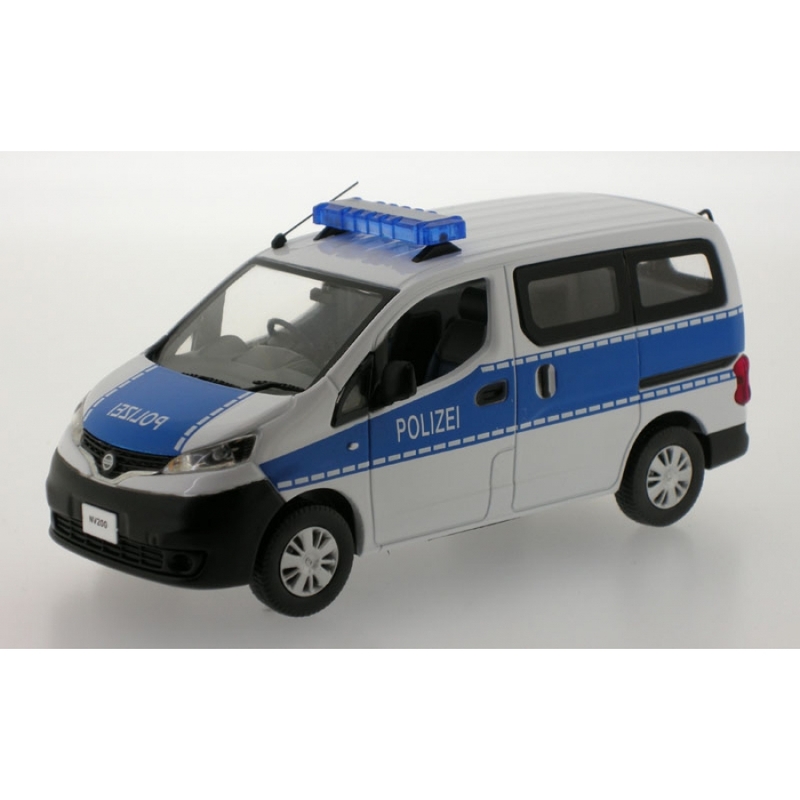 Beautifully detailed 1/43 scale diecast model of a Nissan NV200 in German Police markings. Produced by J-Collection. COMING SOON! Price is an indication only at this stage, based on other similar J-Collection models.